Contact our building company in Brooklyn, Wellington City today! Vogelmorn Construction Ltd are the leading building company in Brooklyn, Wellington City. If you want to renovate your existing home, or build your dream from the ground up, contact our friendly staff today. 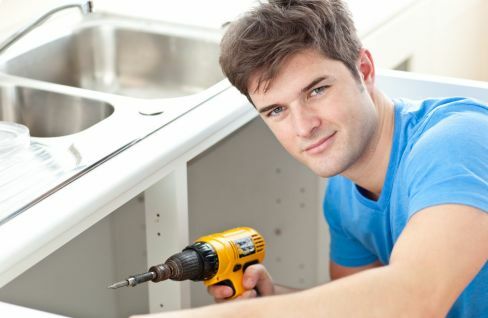 We employ only the most qualified and experienced tradespeople to provide our customers with the best possible results. If you want great quality at an affordable price, call us today!